When iOS 11 landed on September 19, it came without of its most anticipated features: Apple Pay Cash. 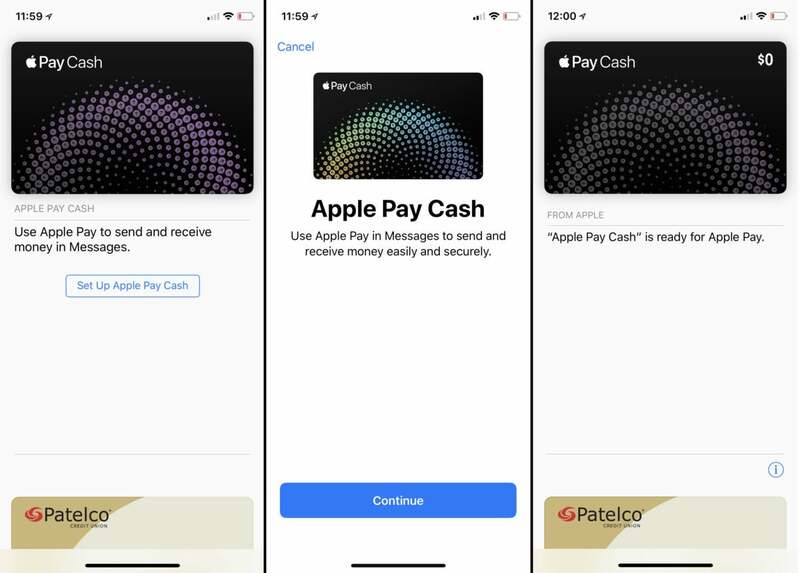 Similar to Venmo or Square Cash, Apple Pay Cash lets you instantly send money to another iOS user. You don’t even need a new app, as it’s built right into iMessage. It’s an incredibly easy way to send person-to-person money, but it does have a few caveats you’ll need to be aware of. Here’s what you need to know about setting up and using it. We have a guide that will tell you everything you need to know about setting up Apple Pay. Once it’s all set up, you’ll be able to send money to friends right within Messages on your iPhone, iPad, or Apple Watch. Before you can send or receive money, you’ll need to set up the Apple Pay Cash card. It’s essentially a special prepaid card with some financial services provided top Apple by Green Dot Bank. All you have to do is head into the Wallet app, tap on the Apple Pay Cash card, then tap on Set Up Apple Pay Cash. You’ll have to agree to some terms and conditions, but that’s it. Setting up Apple Pay Cash is a breeze. Just hop into Wallet and tap on the card to get started. This process will set off automatically if someone sends you money before you get a chance to set it up. Sending money with Apple Pay Cash is incredibly simple. It’s just an iMessage app. 1. Launch Messages and then start a new message, or open an existing one. 2. Tap the Apps button and then the Apple Pay button. 3. Press the + or - buttons to adjust the amount, or tap Show Keypad to enter an exact amount. 4. Tap Pay. If you want to add a message here, you can. 5. Tap the send button. You’ll get a summary screen that you’ll need to approve with either Touch ID or Face ID. That’s all there is to it. The money will be sent immediately, and will be available on the recipient’s Apple Pay Cash card. This is just as easy as it is on your iPhone. 1. Open Messages on your Apple Watch and either start a new message or open an existing one. 2. Scroll down past the message and tap on the Apple Pay button. 3. Turn the digital grown to adjust the dollar amount. If you need to be more exact, tap the dollar amount to show the decimal places, then tap the value after the decimal and rotate the digital crown to adjust. 4. Tap Pay. You’ll be prompted to double-click the side button to confirm. You can ask your friend to send you money, too. When they get the request, they can tap it, and the payment amount will be filled out automatically (they can adjust it if they want). Just open Messages, go to a conversation, and tap the Apple Pay iMessage app like you would when sending money. Enter the amount, and instead of tapping Pay tap the Request button. If you sent money to someone and they haven’t yet accepted it, you can cancel payment. 1. Go to Messages and tap on the payment, or find the payment in the Transaction History of your Apple Pay Cash card in the Wallet app or Settings. 2. Tap the transaction and look for the status field. Tap Cancel Payment. If you don’t see that option, they’ve already accepted the payment. It may take up to a day for the payment to show up back on your account. Maybe you should cut back on the tacos. When you receive money, it goes onto your Apple Pay Cash card. That money is then used by default whenever you send anyone else money with Apple Pay Cash. If you don’t have enough in there, you can pay the balance with a debit or credit card. You can also use money on your Apple Pay Cash card to pay for things using Apple Pay. Apps and in-app purchases, retail, online...it’s just another source of money to use within Apple Pay. Just tap on your payment card whenever an Apple Pay summary pops up on screen for you to confirm, or if you're buying something at retail, switch to the Apple Pay Cash card before tapping to the terminal. The maximum balance you can have on the card is $20,000. You can only send or receive up to $3,000 per message, and $10,000 within a 7-day period. 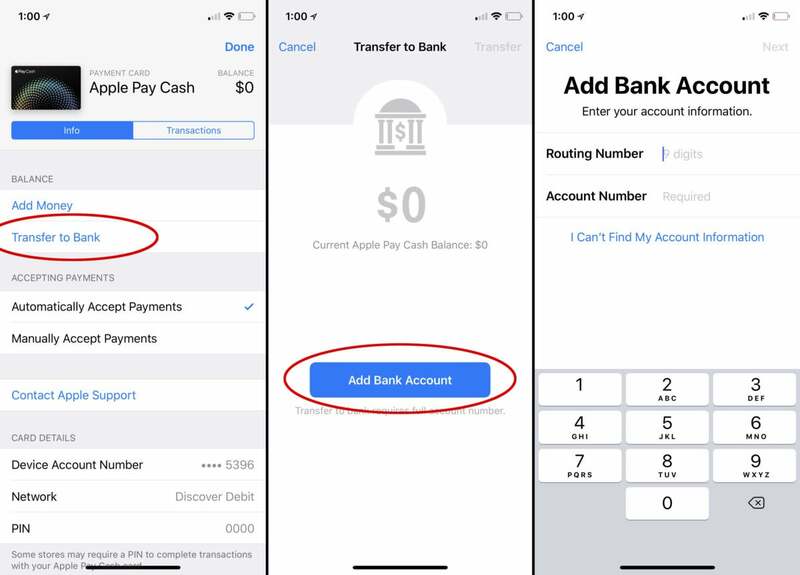 You can add money to your Apple Pay Cash card, although you will automatically add any missing balance from a debit or credit card when paying someone. Just open the Apple Pay Cash card in the Wallet app or the Wallet & Apple Pay settings menu. Then tap on the Info tab. Then tap Add Money. Enter the amount you’d like to add, tap Add, and confirm. Taking money off your Apple Pay Cash card is just a little more complicated. You’ll need to add a bank account. 1. In the Apple Pay Cash card info (in Settings or the Wallet app), go to the Info tab. 2. Tap Transfer to Bank. 3. The first time you do this, you’ll have to tap Add Bank Account and enter your bank’s routing number and your account number. 4. Enter an amount, tap Transfer, then confirm with Touch ID or Face ID. If you want to transfer money from your Apple Pay Cash virtual card to your bank, you'll need to enter an account number. A bank transfer can take from 1 to 3 business days (excluding holidays). You have to transfer at least $1 (though you can transfer your whole balance if you have less), you can’t transfer more than $3,000 at a time, and you can’t transfer more than $20,000 in a 7-day period. 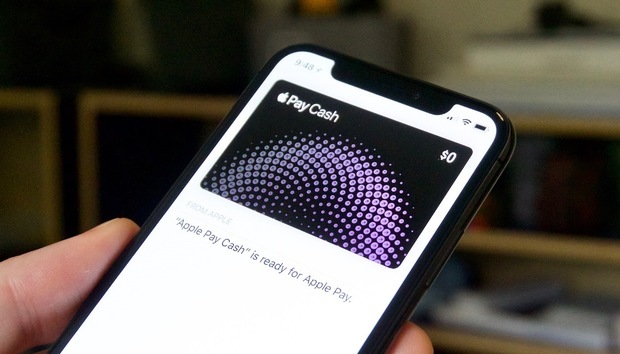 Is Apple Pay Cash free? If you use a debit card, Apple Pay Cash is free. But if you use a credit card, there’s a 3% credit card transaction fee every time you use your card to add to your Apple Pay Cash balance.